home in under 10 minutes. expected future retail price of $299. 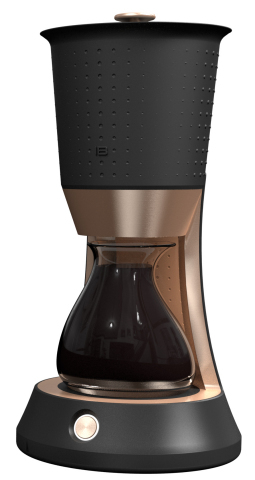 releases and delicious cold brew will begin filling the carafe.